Miracle? Not really. In this article I will show you how to. 1) Find at Joomla! Extension Directory some succesfull extension. For example Jumi module 1.2.0, Jumi plugin 1.2.1 (or JBookmarks or Google map plugin or something like this). 3) In the downloaded files substitute all information about the author and extension name and its version by yours.own ones. No need to change anything else. For example change Jumi to JRool (or JBookmarks to JShare or Google map to JMap). 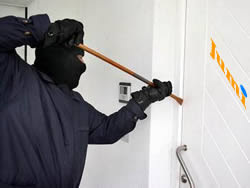 Choosing the eye catching name is the most difficult task in this kind of the "development". 4) Publish the extension in JED and your pages. 5) Be proud to your hard work. You are saying it is unethical? That it is code robbery? Joomify.com is successful developer of JRool, JShare and JMap. I bet it took them less them 5 minutes to achieve this highly wanted peak. We are working on your dreams! We, developers of Jumi custom code extensions for Joomla, wish you, Jumi users, the very best in the coming year. 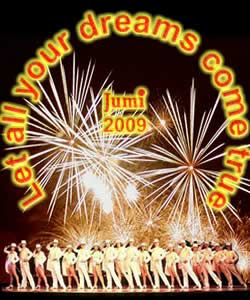 We will do our best for your Jumi dreams come true. Make us acquainted with them in Jumi support forum or by e-mail. Let us allow to submit you the 2008 "balance" sheet. 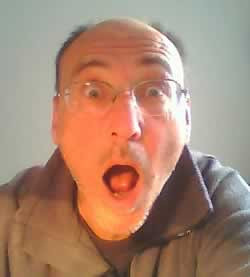 The 2008 year was in the name of Joomla! 1.5 platform expansion definitely. Although we publish the first Jumi extension for Joomla! 1.5 in October 2007 it was only at the end of 2008 when downloads of Jumi extensions for Joomla! 1.5 overtook those for Joomla! 1.0, those that were introduced in 2006. At these days the situation of total Jumi downloads is as follows: 70.000:70.000 (for J!1.5 and J!1.0). The situation in Joomla! community has change substantially too: the number of community members has roughly doubled and the number of extensions has tripled in 2008. In 2006 there were just two or three custom code extensions in JED now you can find almost fifty of them there. And these are really very good extensions. All of these changes have made us to continue with increasing effort to keep up with the best ones. During 2008 we introduced 6 upgrades of various Jumi extensions. for Joomla! 1.0 there is a module and a plugin, for Joomla! 1.5 there is a module, a plugin, a component. The developers team doubles in 2008 too. On 2008/08/08 Edvard Ananyan and Martin Hájek joined their custom code extensions for Joomla! and decided to market them under common Jumi name. By the way: Jumi was born on 2006/08/08 and joining occurred on 2008/08/08. Nice coincidence, isn't it? Edvard is keeping Jumi Tips and Tricks at his site while I am maintaining Downloads and Guides. The user support is provided by both of us. 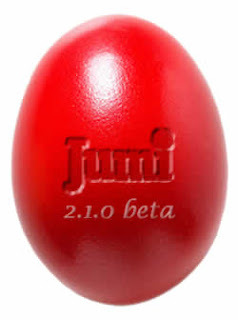 Jumi is alive product. It breaths with users needs and ideas. We welcome them and trying to implement them into Jumi. There were some 800+ posts in Joomla! support thread and more 100 direct mail requirements from Jumi users. From all of these posts it is obvious that Jumi is used for a huge range of problems solving and tasks. Not all problems were solved and not all users, I estimate some seven, were not able to make Jumi run. But the majority is, as we are persuaded, quite satisfied: there are 119 votes and 61 reviews in JED, mostly positive ones and Jumi belongs to the most favoured Joomla! extensions for a very long time. It remains only to wish you the very best in the coming 2009 year. And let all your (Jumi) dreams come true!